Get ready to take off with the dream tech team! Perfectstay is a very fast growing travel tech company based in central Paris managed by entrepreneurs and backed by strong VC. We have been building since 2016 the ultimate holiday service for our customers. We massively invest in a technology and micro service architecture based not only on GO but also JS and Java deployed in AWS. In 2018, 20 millions visited our plateforms to book for some 50M€ worth of holidays. We operate in France, Germany, Switzerland, Belgium, Spain and Italy. @ludovicbailly the CTO and co-founder started coding when he was 16 and he is more than ever passionate about leading his team of tech lovers who he is so proud of; who design, write and operate their own software! Interested by an adventure at Perfectstay? Join us at the afterparty and have a drink with the tech team! Laurent Curutchet, Raphael Zier, Stéphane Libre and Ludovic Bailly, decided to combine their knowledge of tourism, digital and technology to launch PerfectStay. 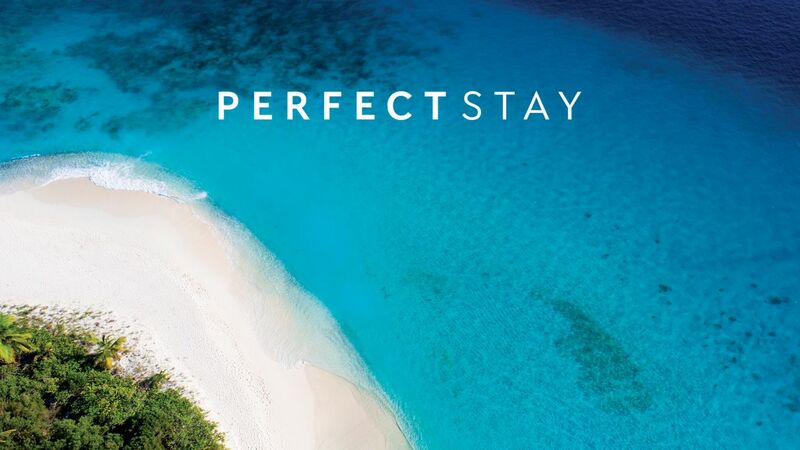 Created in February 2016, PerfectStay is a fast-growing startup offering private flash sales of high-end hotels and travel. They designed a BtoBtoC solution to enable major brands to offer their customers exclusive trips that combine both quality and attractive prices. PerfectStay wants to integrate new partners and accelerate the deployment of its business internationally, France, Germany, Switzerland Netherlands, UK, Spain and Italy- more to come watch this space!.